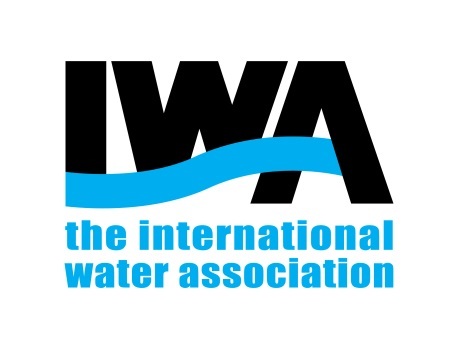 Please note that the IWA offices are closed between December 23rd and January 3rd for holidays and we will be unable to respond until the New Year. We are excited to announce that in the new year we will launch our membership renewals, starting January 3rd. While our offices are closed for the holidays, we know that our inboxes remain open and are expecting some delays in our usual response time when we return. We appreciate your patience and have taken a new year’s resolution to get back to you as soon as possible. If you experience an urgent problem with your membership, please leave us your telephone number so that we can reach you to solve this situation efficiently once back in the office.